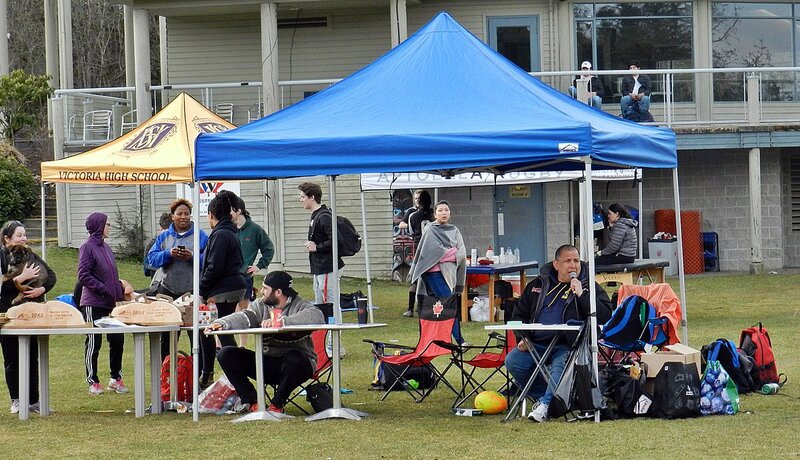 The SD62 7s event attracted 39 teams from up and down the Island and RE Mountain from Langley joined the fun from the mainland. In total 67 games of 7s were played. 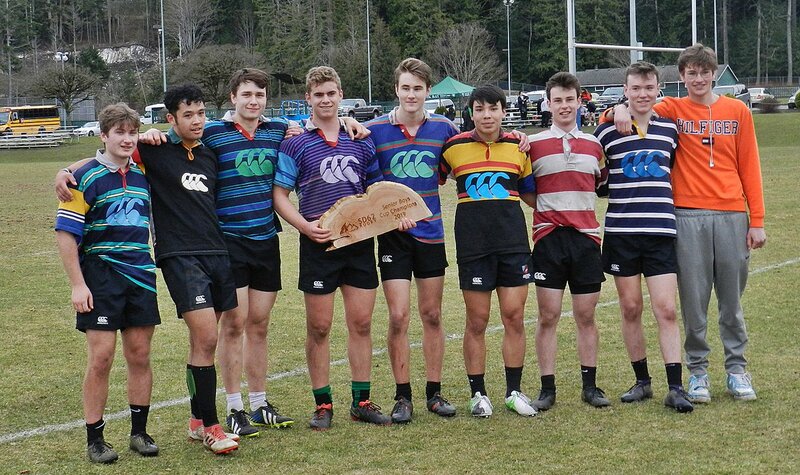 National coach Damian McGrath was on hand, always looking at the 7s talent wherever he goes. 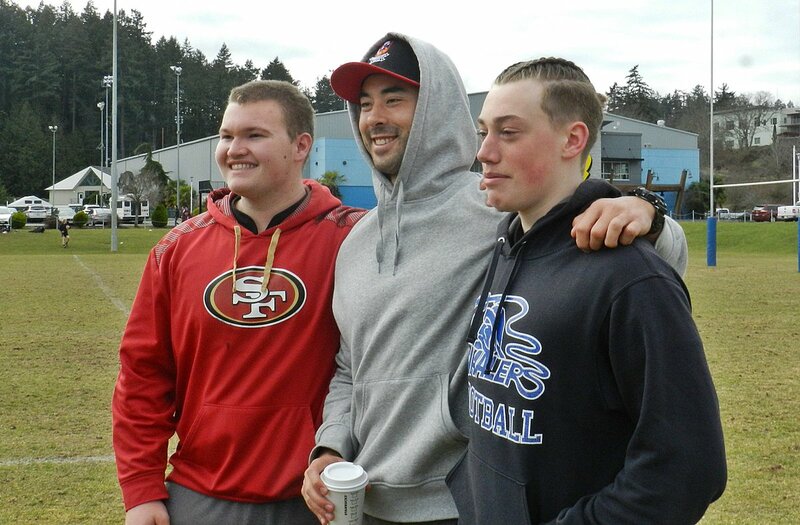 Nathan Hirayama dropped by and was recognized by young fans, some who requested pics with the iconic national team player. The results are below and some photos from the day. Head coach Damian McGrath a big supporter of community rugby is on hand. The tournament FB page is here. 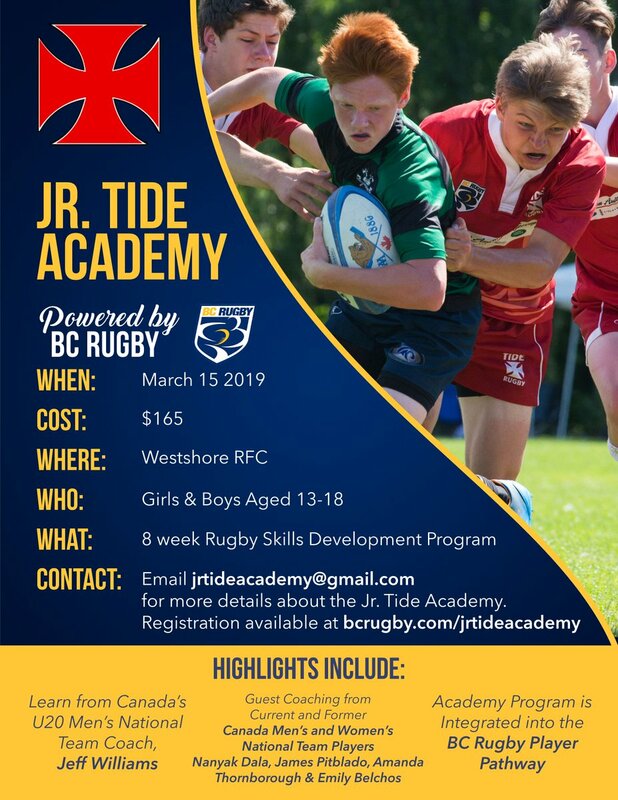 The Junior Tide are offering an 8 week development program for youth 13-18 on Friday nights. Check out the poster below. 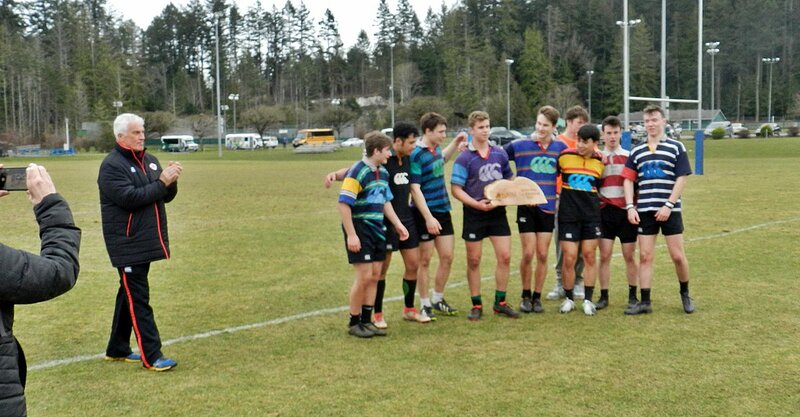 This is a new rugby program and is showing a lot of enthusiasm in taking rugby into a new community. Give them a follow on Twitter and support the growth of rugby locally. 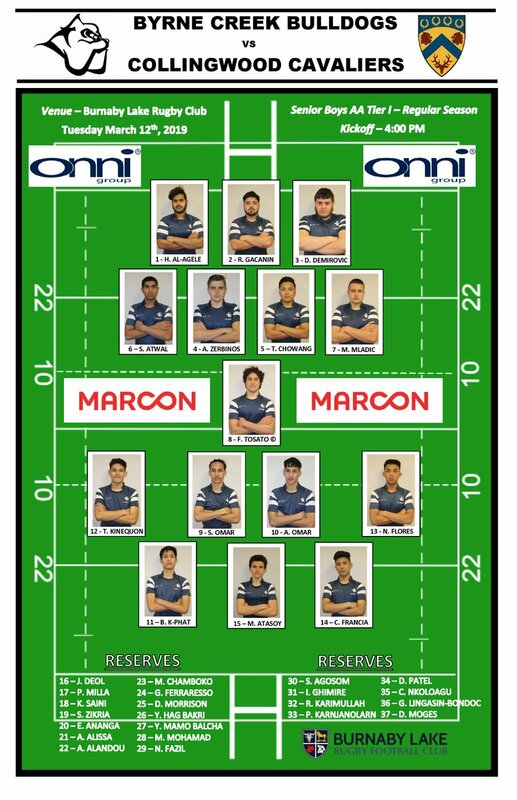 Their twitter handle is @ByrneRugby.